Aviation Wheel, Brake & Hydraulic EASA / FAA Component MRO | Rotable Repairs Ltd.
On 31st January 2019 Rotable Repairs received a Confirmation of Issuance from EASA confirming the continuation of our EASA Approval from the 30th March 2019 as a third country approval. 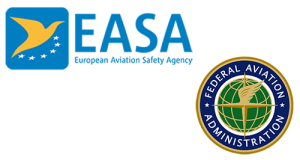 Additionally, we are pleased to confirm that following a statement from the FAA UK country coordinators office our FAA approval will remain valid. At the moment, nothing is finalized. 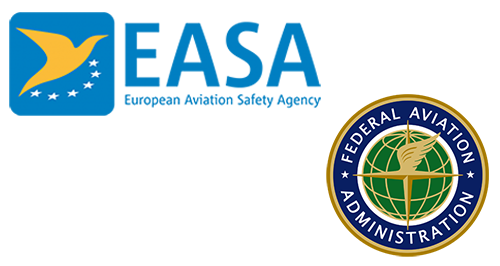 The FAA and UK continue to conduct meetings and are preparing for different scenarios. This allows our Wheel and Brake facility to continue offering certification in accordance with EASA and FAA’s Approval guidelines. •	Our EASA Brexit Statement. We look forward to building on our existing relationship and remain enthused to continue offering exceptional customer support and service. An update to our valued customers. As part of our on-going relocation to the new Rotable Repairs Wheel and Brake facility based on Progress Road, Southend-on-Sea we would like to notify you of upcoming changes that may affect you. From Monday 03 December 2018, our Goods in and Dispatch departments will be permanently moved to our new location. Please ensure you update your records to the below address to avoid any disruption for your collections and deliveries. Aircraft Wheel and Brake specialist expands due to rapid growth and requirement. Rotable Repairs Ltd, one of UK’s leading providers of Wheel and Brake MRO services looks to expand its capacity and offering within the UK due to continued growth and customer requirement. 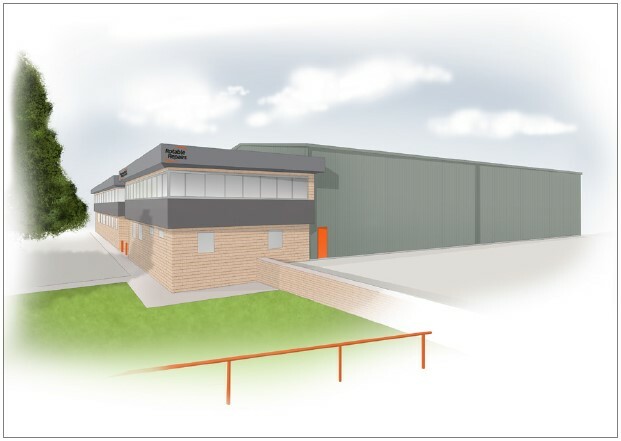 The Aircraft Wheel & Brake Specialist will soon be relocating both the office and workshop environment under one roof within a new and improved 49,000 sq. ft. wheel and brake facility which is scheduled for completion by Winter 2018. With the additional 45,000 sq. ft of aircraft tyres held by our sister company Watts Aviation, Rotable Repairs can offer immediate off the shelf solutions for all of its customers. Rotable Repairs Ltd became part of Desser Holdings toward the end of 2017 and has been working with the group to improve its offering to the industry. The development of this facility is part of its ongoing strategy to increase its portfolio of aircraft wheel, brake, tyres and associated products. We are moving on the 22nd and 23rd of September. Our new office address is 20 Progress Road, Leigh on Sea, Southend on Sea, Essex, SS9 5PR. Until we move deliveries are still made to Lawrence Industrial Estate, East Woodbury Ln, Southend-on-Sea, Essex, SS2 6RH. 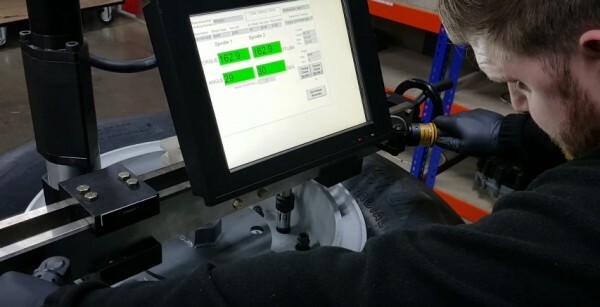 Essex, UK June 26, 2018 – Rotable Repairs Ltd., one of the UK’s leading providers of wheel and brake MRO services and UK’s first Honeywell authorized Wheel and Brake Service Center, are maximising shop throughput by utilizing Bauer wheel assembly equipment. Mark Auletta, VP of Operations at Bauer, states “We’re excited that the proven reliability and performance of Bauer wheel equipment are helping our customers maximize their shop’s efficiency. Bauer is continuously enhancing our entire wheel & brake shop product line, delivering cutting-edge solutions to optimize our customer’s productivity”. Bauer, established in 1916, designs and manufactures aircraft component test and support equipment for the commercial and military aviation industries. Leading OEMs, airlines, MRO and military organizations around the world rely on Bauer for technical expertise, highly reliable performance, and long-term support. To see the equipment in use click here to view a short video. As part of its ongoing plans for capacity expansion and to inject further knowledge and expertise into its new production lines Rotable Repairs are pleased to announce the engagement of Lionel Fearon. Lionel was until recently a Technical Engineer / C.C.E. at the British Airways workshops in Heathrow. Technically responsible for Mechanical Systems / Components in Hydraulics, Fuel, Power Generation and Wheels and Brakes he managed and maintained technical standards, safety and reliability, providing technical support for 150 technicians and engineers and managing a team of 9 Product Support Engineers. We hope you join us in wishing Lionel the best of luck and every success in his new role of MRO General Manager. Rotable Repairs Ltd, one of UK’s leading providers of Wheel and Brake MRO services signs multi-year parts supply and license agreement with leading Aviation Manufacturer Honeywell to become the UK’s first Authorised Wheel and Brake Service Centre. The agreement, which came into effect month beginning January 2018 will increase customer value and support. This will allow Rotable Repairs to offer competitive lead times, a low, dedicated pricing structure and a trustworthy service for all Honeywell products. Rotable Repairs Ltd became part of the Desser Group towards the end of 2017 and has been working with the group to improve performance across the board by offering a reduction in product lead-times, pricing and increased performance. 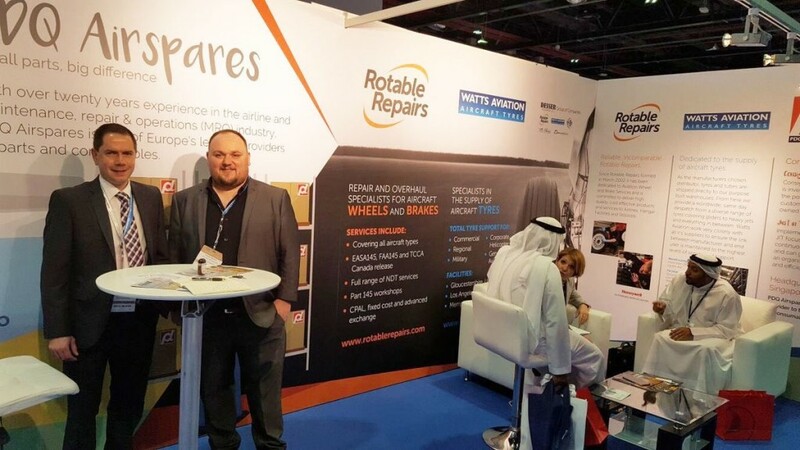 Rotable Repairs and Aviation Tyre Specialists, Watts Aviation debut new relationship at the annual MRO Middle East show in Dubai. Stand 924/927 saw experienced Sales Manager representation from Jordan Whibley, Rotable Repairs and Glenn Jones, Watts Aviation. The team were on hand to discuss Wheel, Brake and Tyre requirements with new and existing customers. Long-time friends and colleagues PDQ Airspares were also on hand providing a wealth of knowledge on Boeing & Airbus aftermarket consumables. Visit the Rotable Repairs team at our next trade-show, the Dublin Aviation Summit on stand B108 at the RDS, Dublin on 14-16th May 2018. Desser Holdings, LLC., acquires Rotable Repairs. Desser, a leading provider of aviation parts and services to OEM and aftermarket customers, is excited to announce the acquisition of Rotable Repairs, the purchase will add enhanced customer value through the distribution of complementary products and services in conjunction with our UK based Watts business unit. 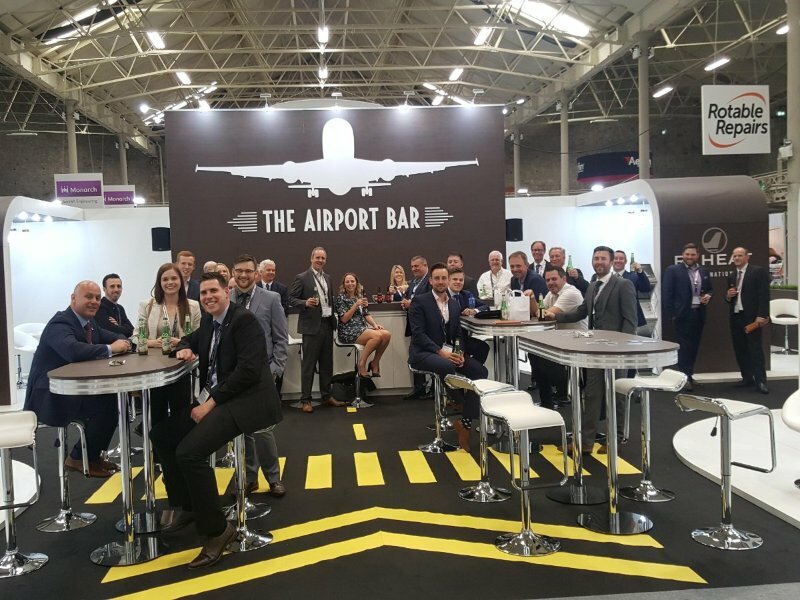 The Dublin Aviation Summit was an unknown for Rotable Repairs but certainly turned out to be fantastic opportunity as we found out. The drinks reception was a particular success clearing most of the Hall and bringing everyone together for a networking event which we will find hard to match. Thanks to our exhibition partners and good friends at PDQ, Reheat, ASI, Skyline and GCAM who complimented our offering and attracted their own customer base to the Airport Bar. Rotable Repairs soars into 2017 following the re-signing of a three-year deal with Dublin-based and Europe strong ASL Airlines. The extended cost-per-landing; cost-per-event agreement sees Rotable Repairs continue to offer a dedicated customer service, competitive rates and MRO expertise to ASL Airlines Ireland’s expanding fleet of ATR, Airbus A300 and Boeing 737 aircraft. Bryan Croft, Sales & Marketing Director said: I am delighted to see our relationship blossom over the years and we look forward to continuing and developing the service we currently provide ASL’s established fleet and expand our service as the fleet develops. ASL Airlines operates B757 transatlantic passenger services from Shannon and Dublin to North America for Aer Lingus and also operates B737 charter passenger services throughout Europe from Dublin, Shannon, Cork and Knock Airports. The airline also operates a fleet of turboprop and jet aircraft for express parcel integrators throughout Europe and the Middle East. Rotable Repairs’ recent 2016 expansion, which includes a multi-unit Logistics Centre, has allowed the Wheel & Brake Specialists to allocate, improve and further expand production space for additional contractual work.